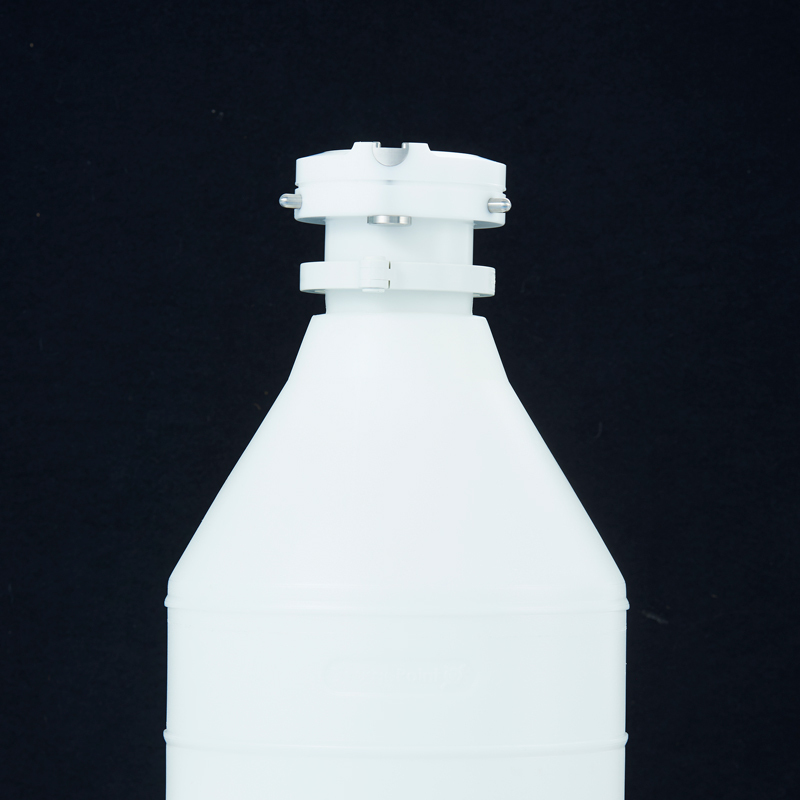 Easy to handle, pressure rated, robust HDPE containers to suit a variety of bulk powder handling needs. 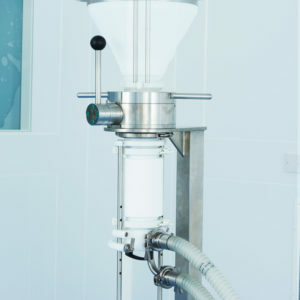 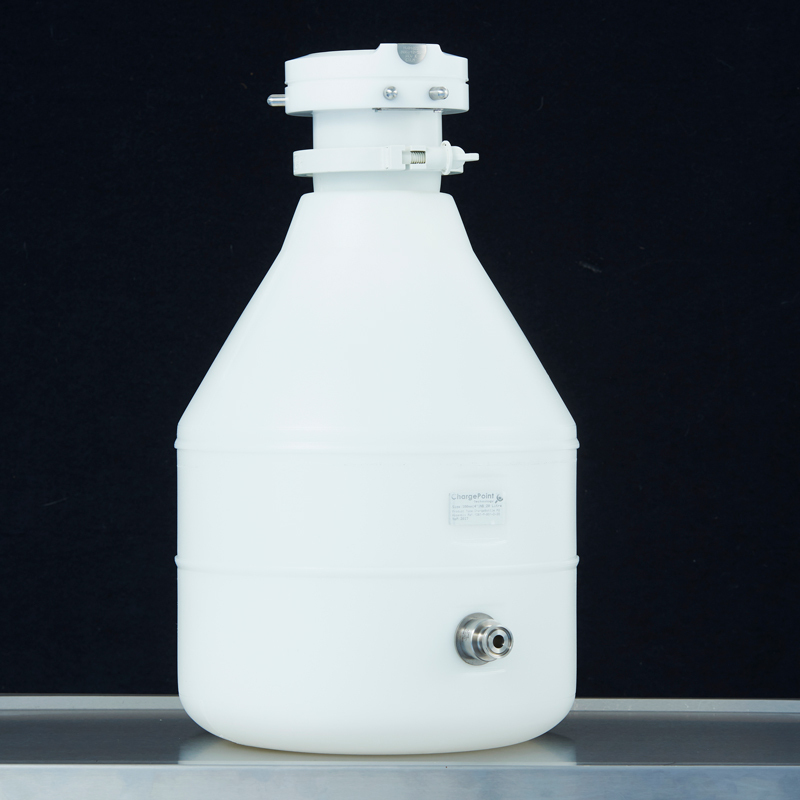 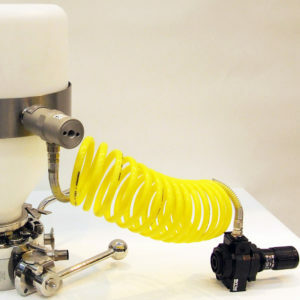 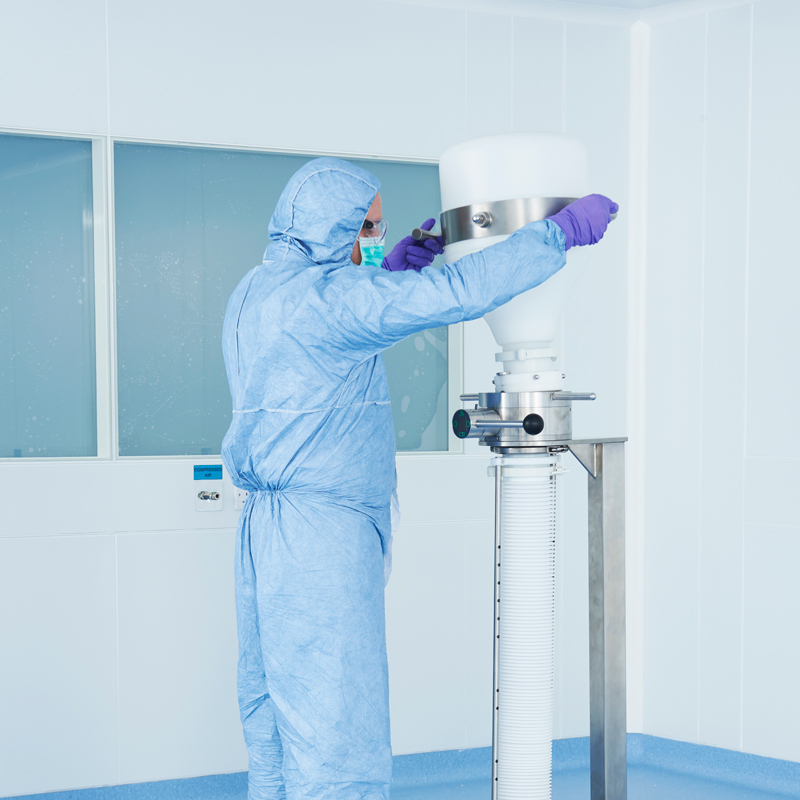 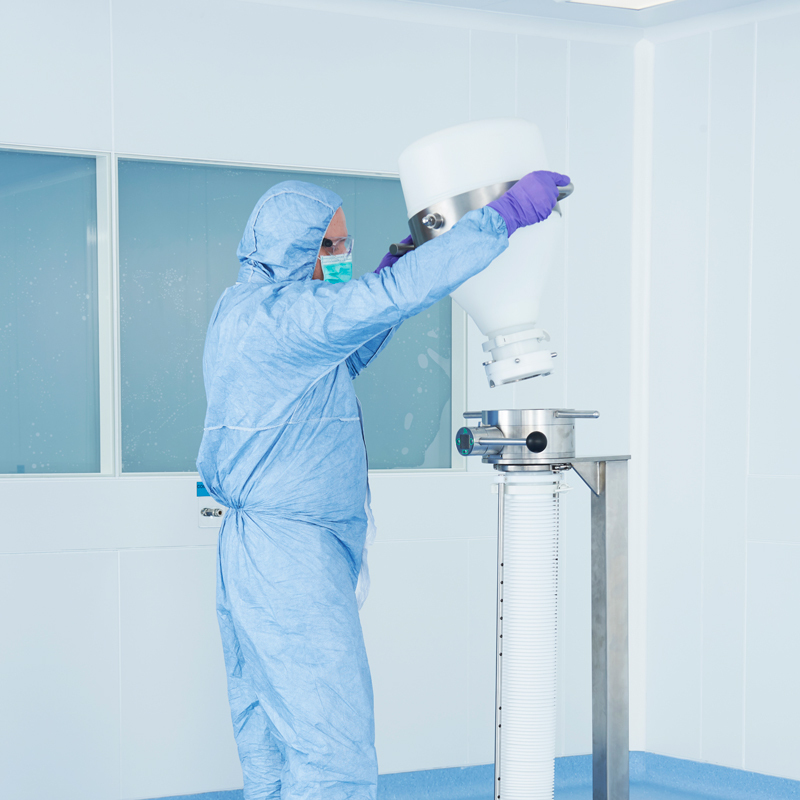 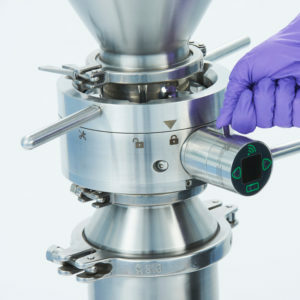 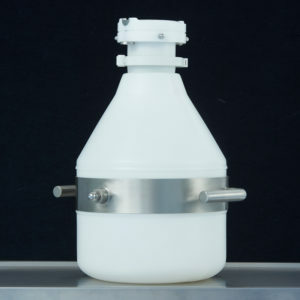 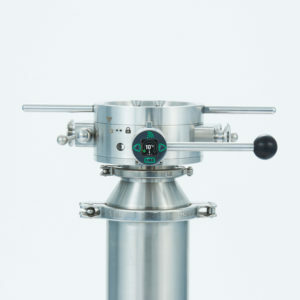 The ChargeBottle® P2 is specifically designed and manufactured using FDA compliant materials to use in pharma, chemical and food powder production. 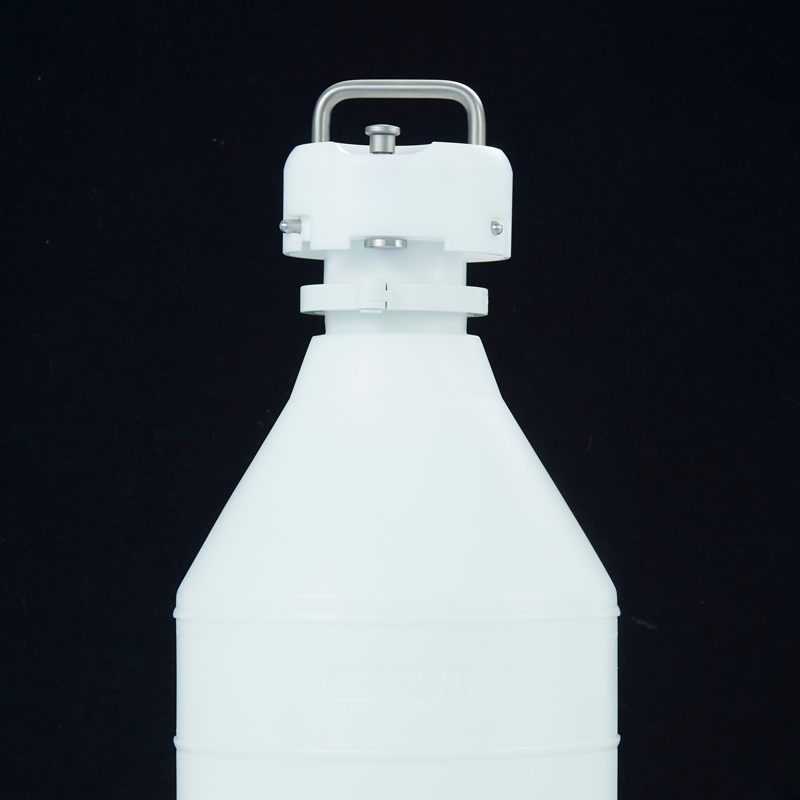 The ChargeBottle® P2 is pressure rated for robust and varied applications and is also gamma stable for aseptic processing and its translucent HDPE structure ensures users have visual confirmation on transfer progress during use. 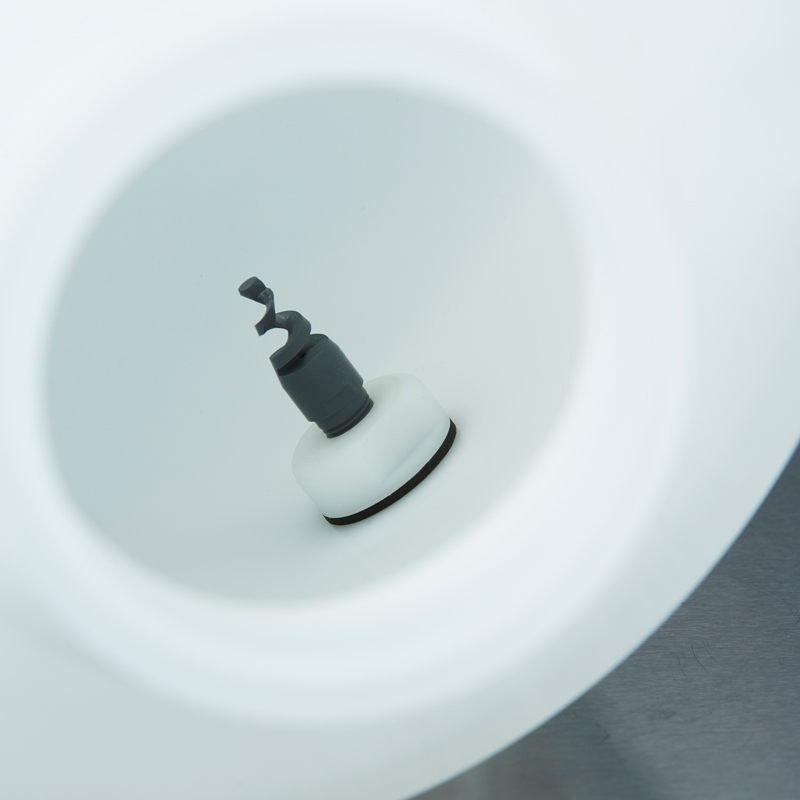 To further enhance the ChargeBottle® P2, there are optional extras available including vibration devices and optional wet/dry flush ports.